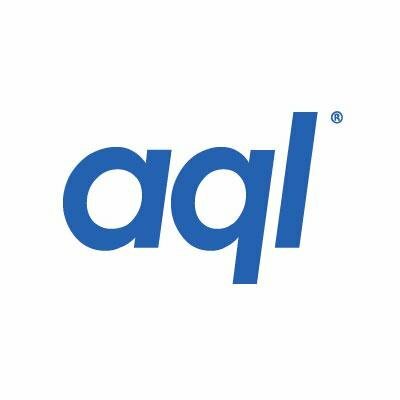 aql are an Ofcom regulated telecommunications operator. They provide wholesale integrated communications services ranging from mobile messaging, IP telephony, fibre and wireless leased lines, secure datacentre hosting to machine-to-machine (m2m) services for the growing demand of the Internet of things (IoT) marketplace. Their wholesale focus means that we usually service the end customer in partnership with other technology suppliers, such as systems integrators, specialist telecommunications operators and internet service providers. aql are the people behind the blue telephone boxes springing up across Leeds city centre offering free public access wifi and are proud partners with Data Mill North providing free data hosting – supporting civic innovation.